I intend to have a caricature image in Hi-res file. Please advise on pricing. 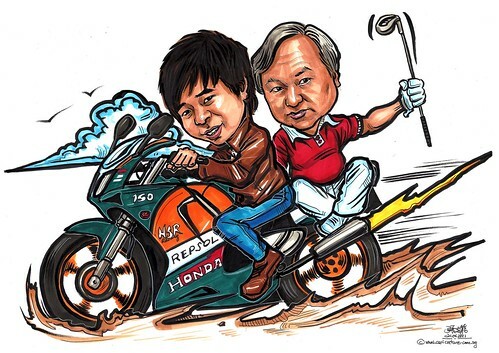 The bike model preferably Honda SP NSR 150, as per attached."